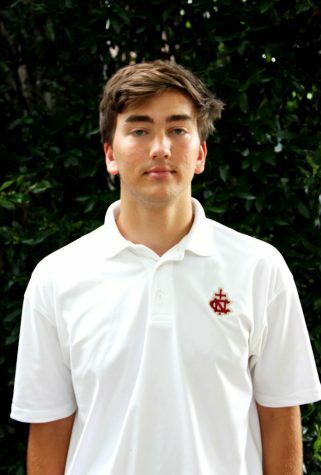 Colton Leggett is a junior at Northlake Christian School and is a member of the football team. This is his second year writing for The Growl. His main interests include writing, music, and Football.